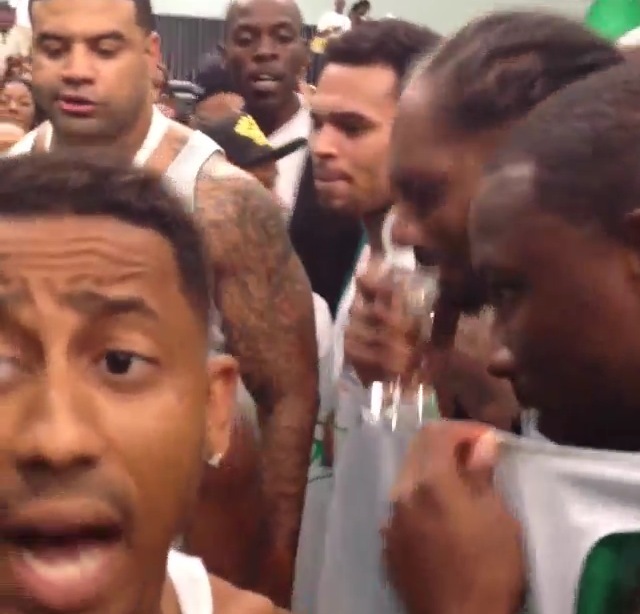 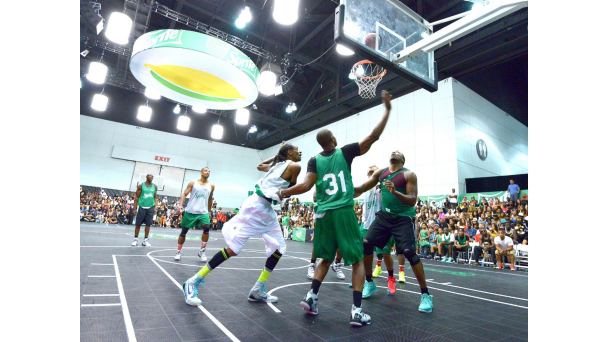 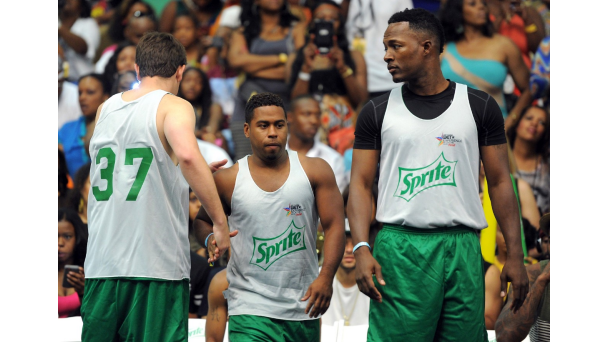 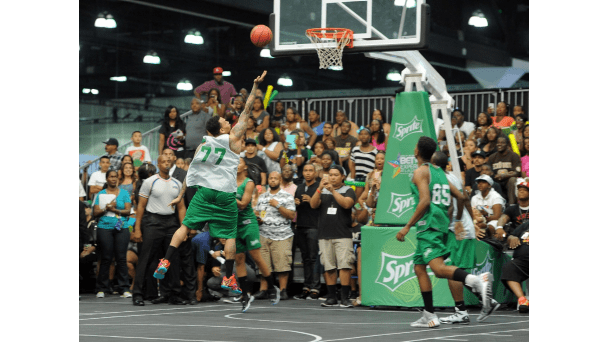 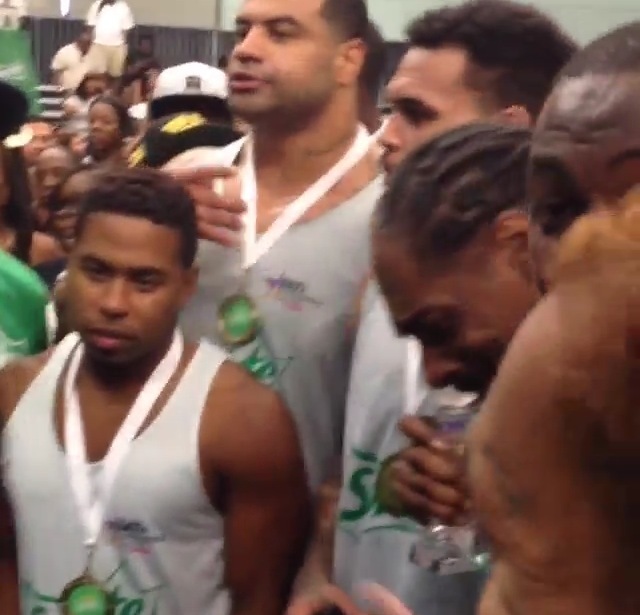 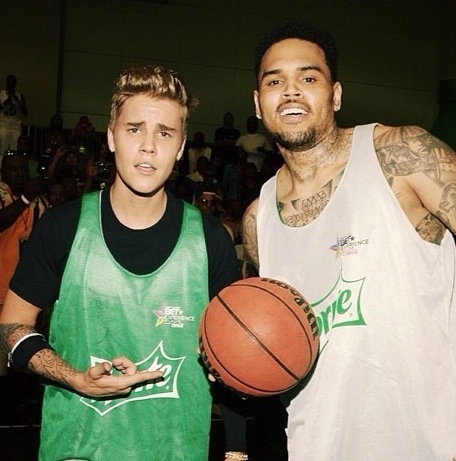 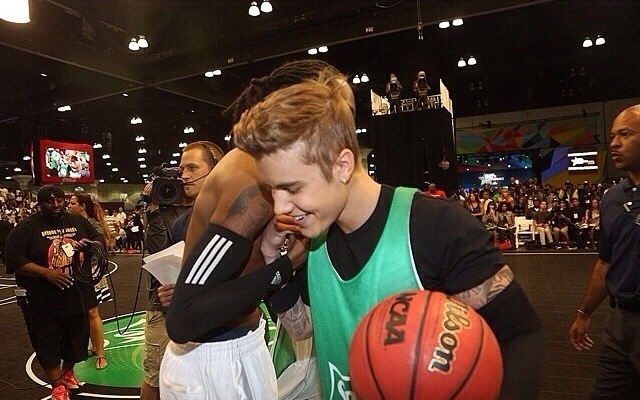 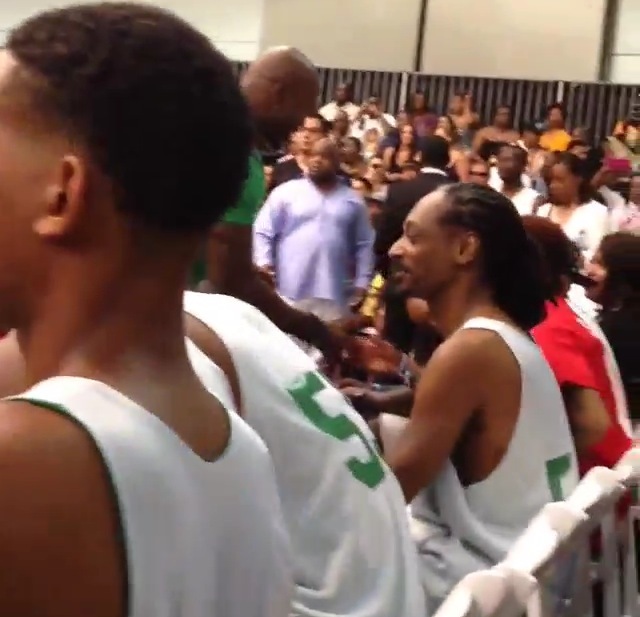 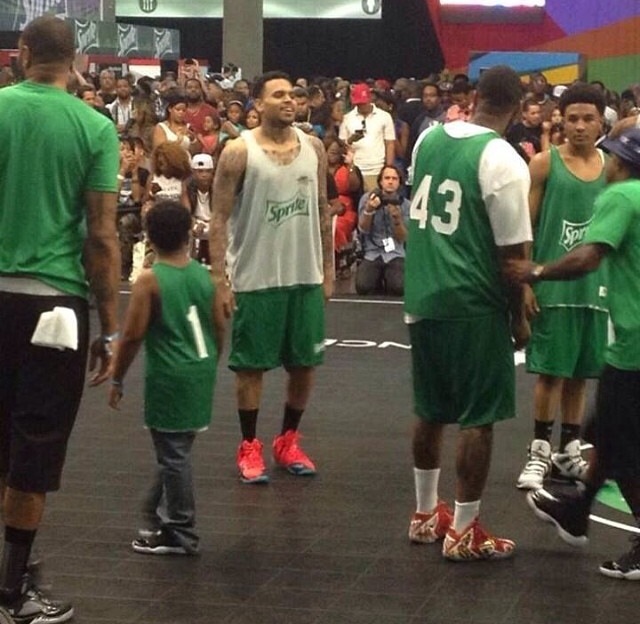 The BET Experience hosted a Celebrity basketball game today and a lot of celebrities showed up. 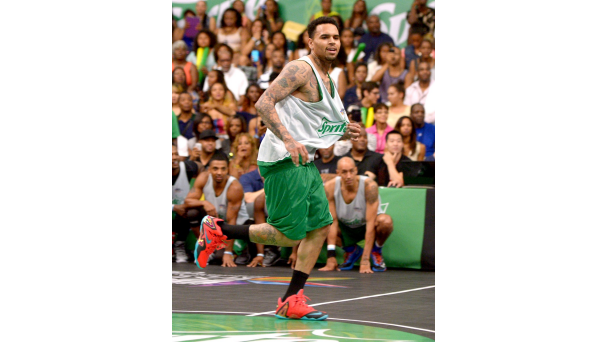 The surprise guest of the day however was Chris Brown. 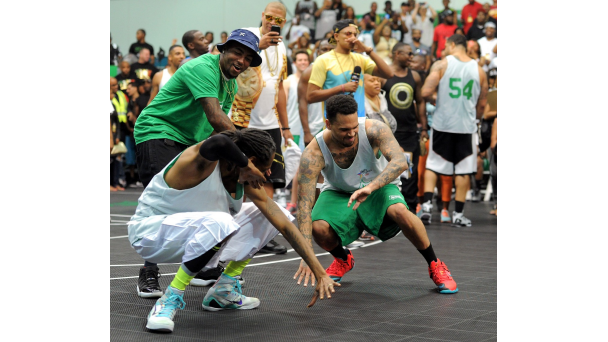 The event was fun filled with Breezy taking home title of MVP. 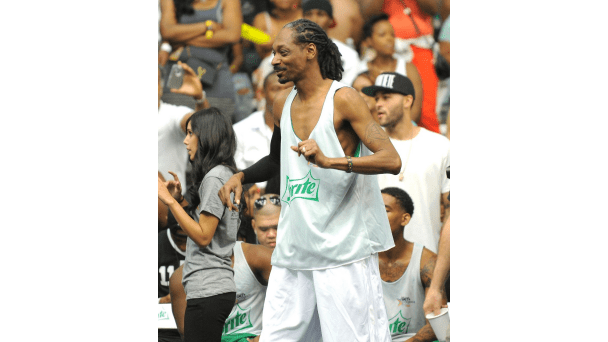 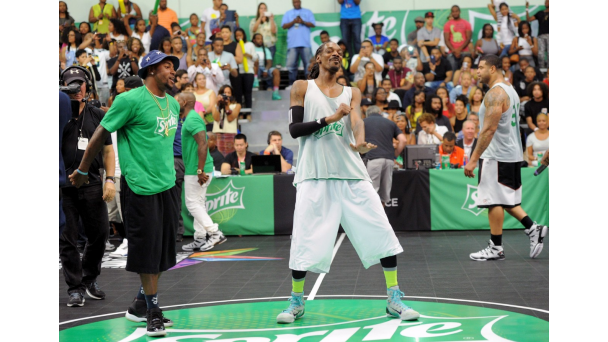 Celebrities that joined in the game include Snoop Dogg, Floyd Mayweather, Tyga, Justin Bieber, Flex Alexander, Soulja Boy and more The event was hosted by funnyman Chris Spencer. 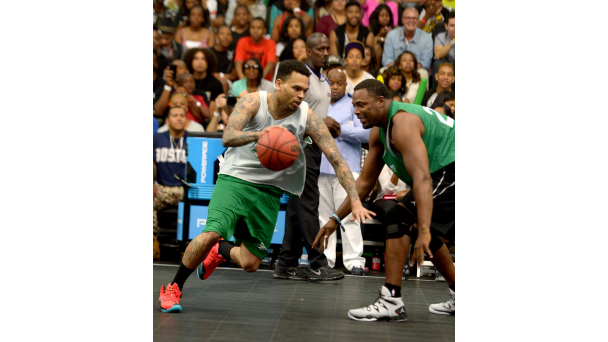 Check out more pictures below. 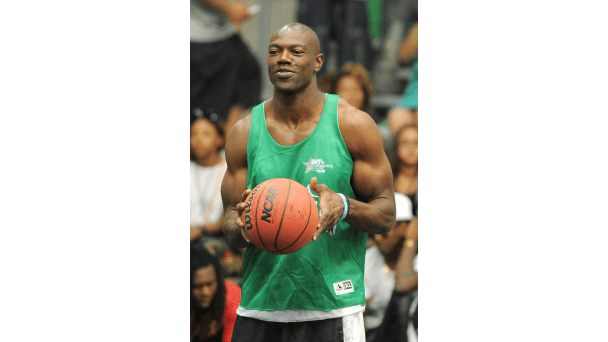 Other Posts You May Like: Pregnant for another man. 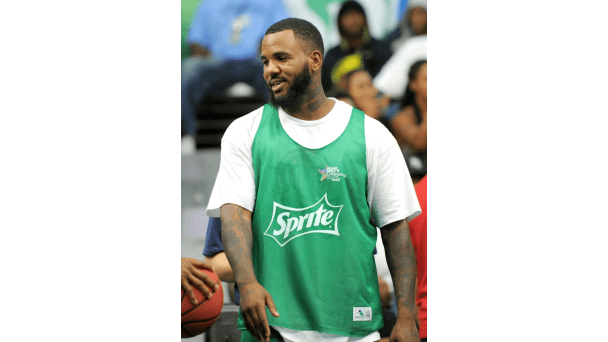 Should he take her back? 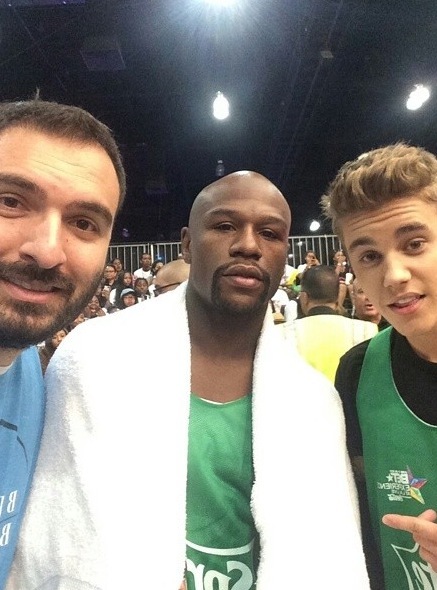 That’s a pretty cool thing for them to do, though Justin Bieber looks left out.